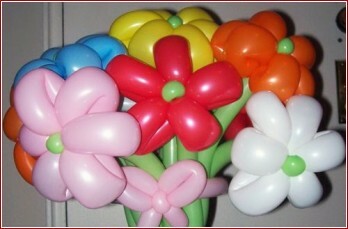 Bending balloon is very popular now. 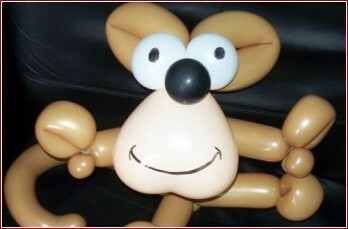 Children can make any interesting animals from a balloon. They can find happiness through this course.